As part of the marketing communications strategies we develop for clients we’re often asked to create brand identity guidelines. We could write thousands of words about the complexities of the brand development process, but let’s be honest you’re looking for a quick guide to help you on your brand development journey. So here’s our quick guide to 10 of our top tips to producing brand guidelines. 1. Why do you need guidelines? Very simply you need them to ensure your brand is represented consistently. Your brand identity should remain consistent to reinforce your values continually. 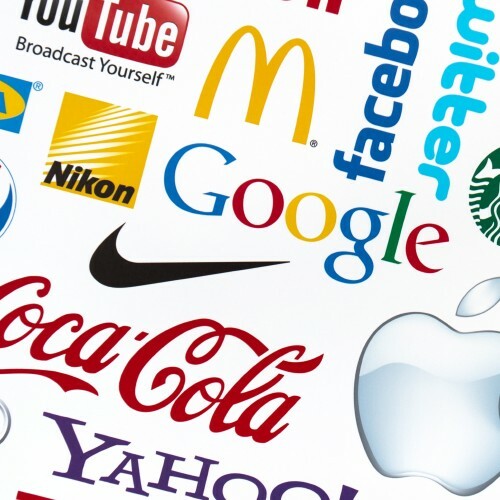 This will help your customers make the decision to buy from you instead of your competitors.The guidelines are a way of ensuring this happens by defining the correct logo, colour, position etc that’s unique to your brand. The guidelines should be clearly written and easy to understand so that everyone in your organisation can easily access the guidelines and use them consistently. You don’t need War and Peace effective guidelines can be as short as 12 pages long. Make sure the document you produce represents the culture of your business. If your brand identity is a quirky, young, energetic feeling then make sure your guidelines aren’t stuffy and dictatorial. As well as showing the correct use of your branding it’s also worth showing the reader how not to use it. Distortions, incorrect colours and use on inappropriate backgrounds are invaluable to avoid incorrect usage. Once you’ve got the guidelines tell your colleagues. Use email, social media, intranet, staff magazines, events and briefings to tell all your colleagues about the new guidelines. Explain why you’ve created the guidelines and how people can go about using them. If you don’t tell people about them they can’t use them. Once the guidelines are produced make the easily available to colleagues. Too often incorrect brand usage is the result of staff using out-of-date materials and not having access to a library of correct files. Eliminate this issue by setting up a download section on your website where all logos, current guidelines, imagery, etc. are stored and are easily available to all. Make it password protected if you must but trust us, it’s a lot easier to update one set of logos online compared to replying to hundreds of individual emails requesting these marketing materials from various people in your company. Keep a close eye on the use of your brand guidelines across different media such as newspapers, radio, print, website, social media and email marketing. Size, colour and positioning of your logo is essential and the correct use of these should be ensured at all times. The guidelines will help you police incorrect usage. The aim of guidelines is to explain, advise and guide use and reproduction of your brand. That doesn’t mean that your brand is set in stone from now to eternity. Your brand will continue to evolve and guidelines must be revisited and updated continually and then made available to all again. And to this end, make sure you include version numbers and not just on the front page. Ensure you include the document version number on every page in case the document ends up getting split and passed around internally which invariably it does. While it’s tempting to enter into a spot of DIY branding this is often not a good idea and can be costly in terms of time and money to address at a later date. You may seek to employ a professional communications agency to help establish the future brand security of your company.